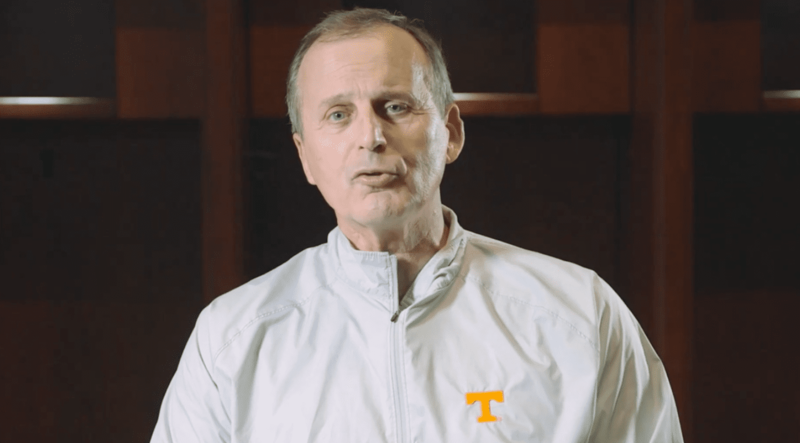 Fresh off leading his team into the Sweet 16 of the 2019 NCAA Tournament, Tennessee head coach Rick Barnes on Monday was named the 2019 Henry Iba Award winner, given annually to the National Coach of the Year as voted on by the United States Basketball Writers Association. It’s his first national coach of the year honor, and comes after coaching the Volunteers to a 27-4 regular-season record. With four more wins this postseason, the 2018-19 Vols have tied the program’s mark for most wins in a season (31), and would top it with another victory Thursday against Purdue. Tennessee was No. 1 in the AP poll for four weeks this season, and spent the entire season among the top 10 — a program first. That earned the Vols a No. 2 seed for the NCAA Tournament, equaling the highest seeding in their history. 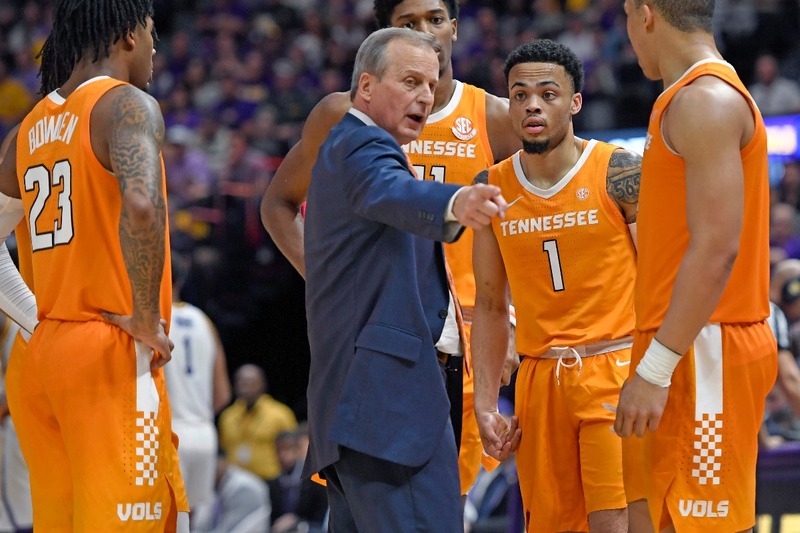 Barnes, who is also a finalist for Werner Ladder Naismith Men’s College Coach of the Year, has developed an elite program at Tennessee in his four years there. The squad hovered around .500 his first two seasons, but finished 26-9 last year before taking another leap this season. Barnes joined Tennessee after 17 years at Texas, which followed stops at Clemson and Providence. Over that span, he’s also grown closer to the Lord. The player-coach relationship was brought to national attention on Sunday, when Barnes was questioned about keeping one of his best players, Admiral Schofield, on the bench during overtime against Iowa, which had erased a 25-point deficit. Barnes said Schofield took himself out of the game. Tennessee won and advanced. With two more wins, the Tennessee men would reach their first Final Four in program history.